FLOWER is a visual framework for multisolving, useful with groups of stakeholders weighing green policy or investment options. 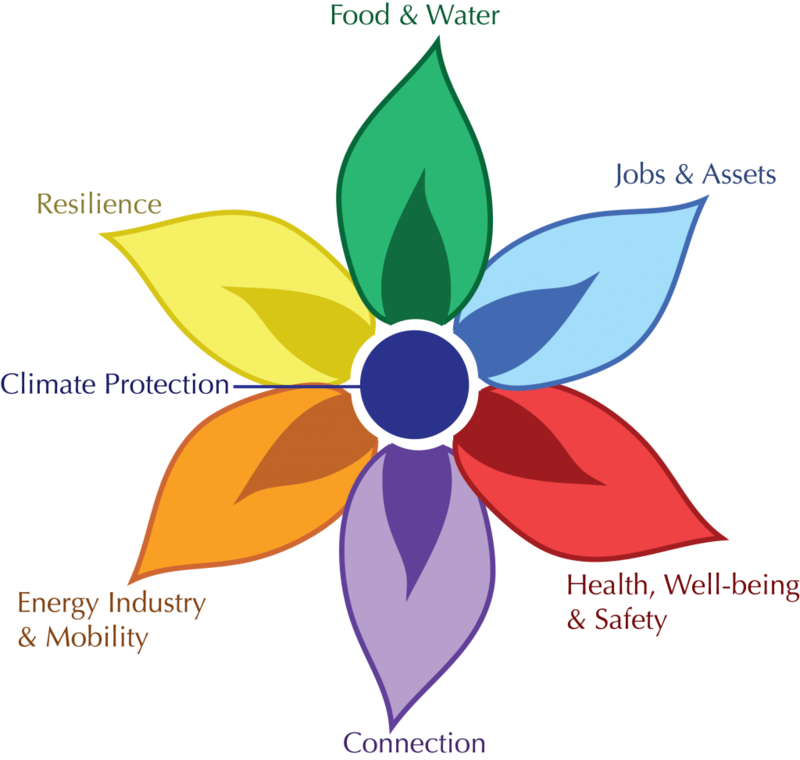 It provides a way to diagram six common types of co-benefits of actions to protect the climate: benefits to health, well-being, and safety; energy industry and mobility; food and water; jobs and assets; resilience to extreme events; and connection to the environment and human communities. It can be helpful to make a FLOWER diagram for each strategy a group is considering and also to discuss any small changes in strategy that could deliver more co-benefits. Because the multiple benefits (and risks) of action on climate change don’t always fall equally on groups within a community, the process of creating a FLOWER diagram also asks practitioners to indicate the distribution of benefits, to account for social justice and equity. 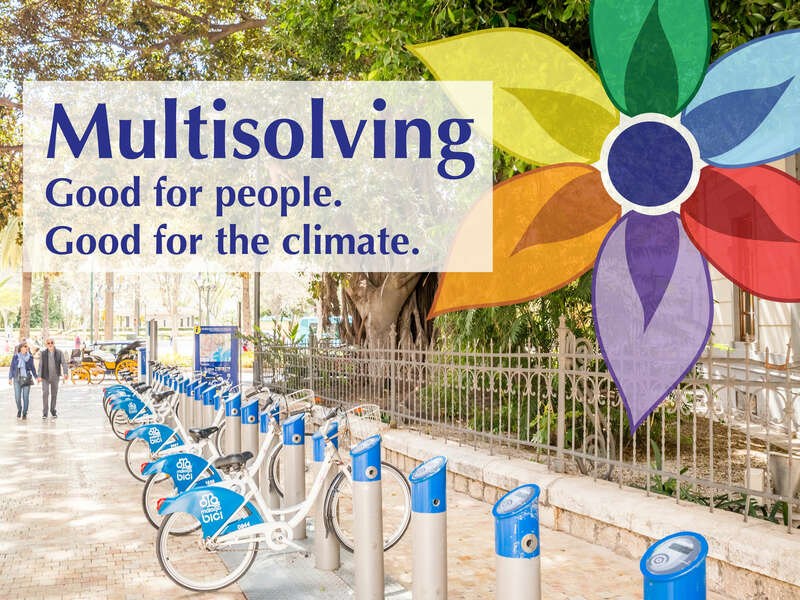 We use the FLOWER diagram to help categorize examples of multisolving, which is a good place to see how different investments in climate action lead to different constellations of benefits. 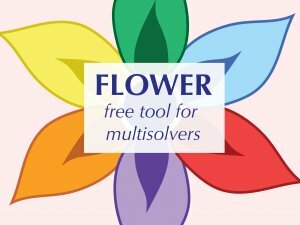 Or, download the all-in-one FLOWER toolkit.